take a stand for human rights.” - John Lennon. “Come together, join the movement, take a stand for human rights.” - John Lennon. photographers and film-makers is needed for our modern-day version of Noah's Ark which will raise awareness of the dangers of climate change and help save the human race from being driven to extinction this century by global warming caused by the burning of fossil fuels. 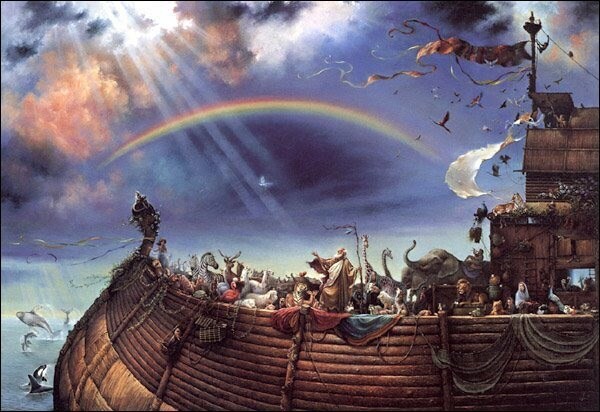 Noah's Ark will set sail for the South Pacific islands to help publicise the plight of entire nations like the Marshall Islands and Tuvalu which are slowly vanishing beneath the rising sea levels as global warming continues to relentlessly destroy all the earth's ecosystems and exterminate much of the wildlife within the next 20 years. Ever greater carbon emissions being pumped into the atmosphere are causing the earth's temperatures to increase alarmingly, the polar ice caps to melt, and sea levels to rise, threatening major world cities and all the low-lying coastal areas on the planet with being permanently submerged by the worldwide flooding which has already started to happen. Thousands of islands are literally disappearing off the face of the earth and whole countries will also vanish forever as global warming floods the world and threatens to drive the human race to extinction and wipe out all life on earth well before the end of this century, according to many eminent and reputable climate scientists. The Noah's Ark Project will be a massive worldwide publicity campaign to warn the people of the world about the imminent disappearance of the South Pacific islands and the risk to their own countries, and to promote genuine solutions to stop global warming, save the earth, and help ensure the survival of future generations before it is too late. 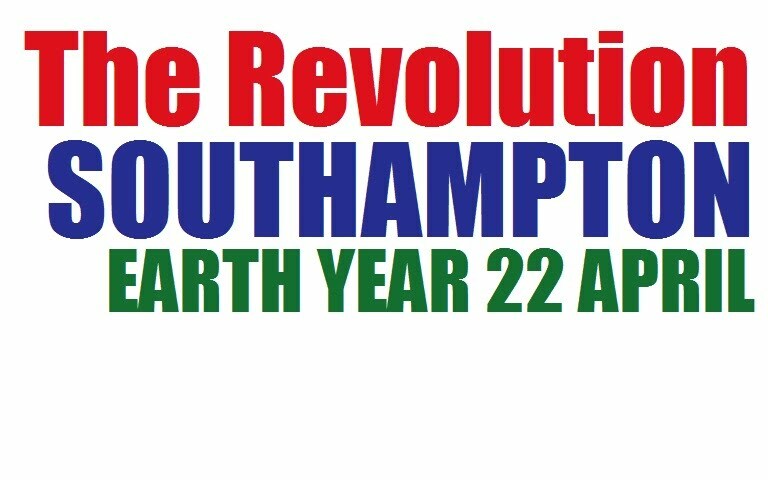 The Noah's Ark collective of eco-warriors, scientists, entertainers, journalists and film-makers intends to try to inspire and motivate the ordinary working people everywhere to join the World Revolution to save the human race from extinction, and to work to save themselves and their children in their own local communities all over the planet. ENVIRONMENTAL CREW: Eco-activists with experience and skills in terraforming, permaculture, tree planting, animal rescue, recycling, and producing renewable energies, as well as deck hands, mechanics, sailors, and cooks. SCIENTIFIC CREW: Scientists, planetary engineers, historians, academics, professors, theologians, doctors, lawyers. PUBLICITY CREW: Journalists, photographers, writers, artists, film-makers, TV commentators and chat show hosts. ENTERTAINMENT CREW: Musicians, singers, performers, actors, actresses, dancers, poets, and sound technicians. PIRATE CREW: Environmental super heroes capable of finding and squatting an abandoned ocean liner so that the rest of the eco-warriors can transform it into our very own modern-day version of Noah's Ark to rescue all life on earth. FINANCIAL CREW: Eccentric benevolent millionaires and billionaires willing to help finance the expedition. Nick Martian and the NOAH'S ARK page on Facebook. (The Working Class Heroes – formerly known as the Children's Revolution group at the Camps for Climate Action). 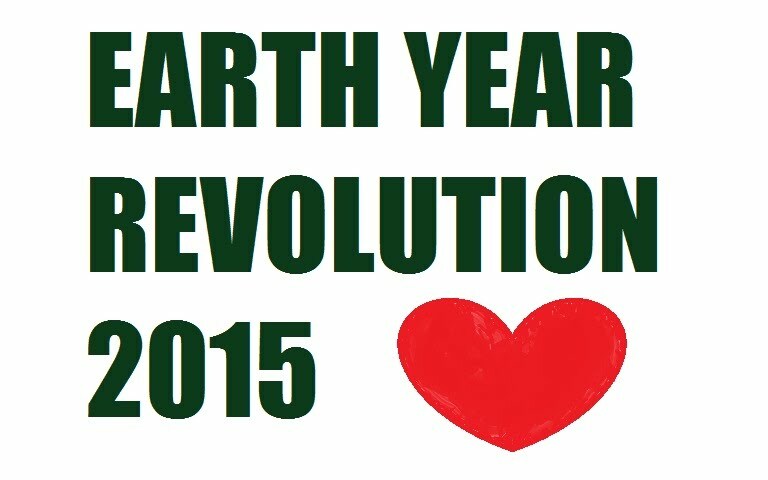 The Earth Aid Environmental Campaign is a philanthropic organisation engaged with investigative journalism into global warming to reveal the truth about how burning fossil fuels is destroying the environment and killing all life on earth. Earth Aid provides a free help and advice service to everyone who needs assistance with environmental problems. We also lend support to protests against the destruction of the earth's environment in local communities everywhere by helping protesters and local people with legal, media, and computer work. The main purpose of our work is to discover and implement solutions to stop global warming from driving humanity to extinction this century as a result of the burning of fossil fuels, and to attempt to ensure the survival of future generations. 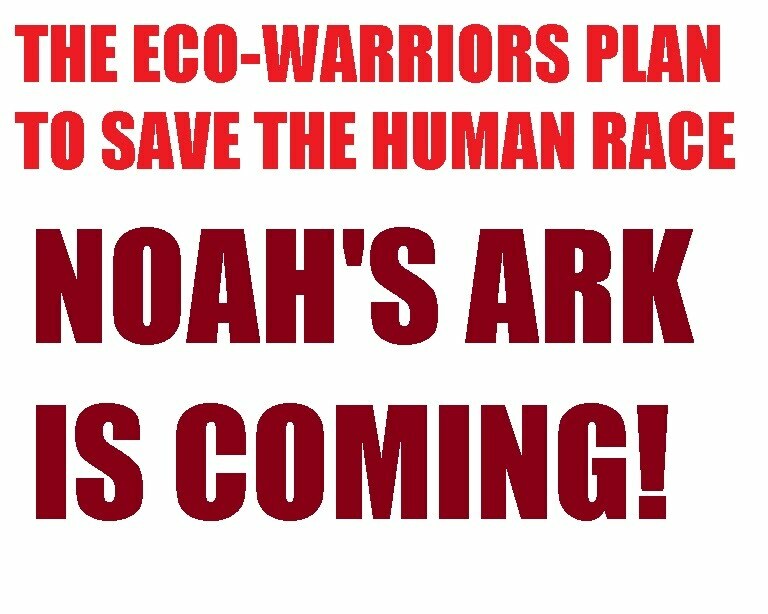 The eco-warriors plan to take mainstream and citizen journalists and scientists on board NOAH'S ARK to the South Pacific islands to publicise the catastrophic effects of global warming as island nations disappear beneath the rising seas and humanity is threatened with extinction. 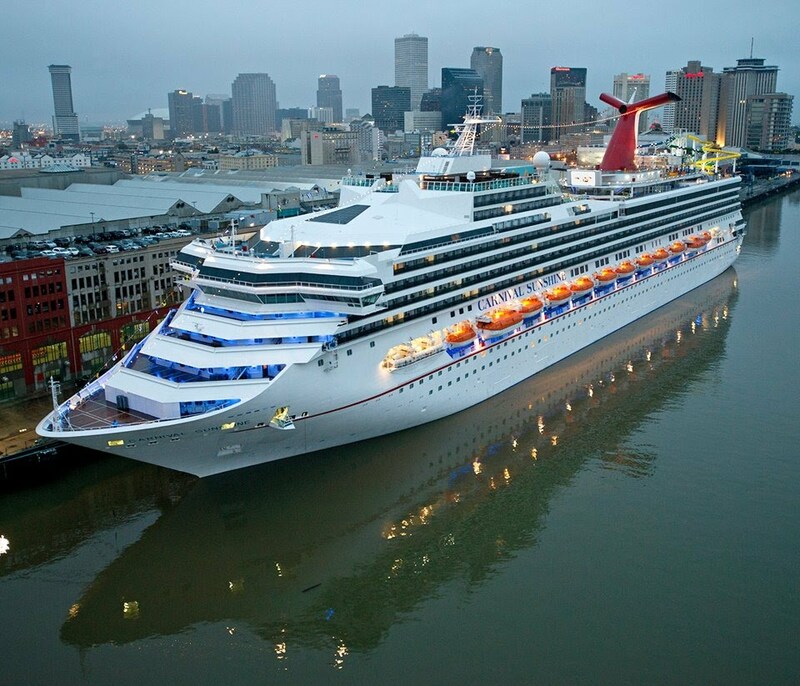 Everyone who comes with us on the journey will have a free trip and free accommodation for as long as they like after the boat arrives in New Zealand and becomes a floating hotel and restaurant and an educational research project with a rainforest and endangered species.